In Colorado, we enjoy good beef and poultry. 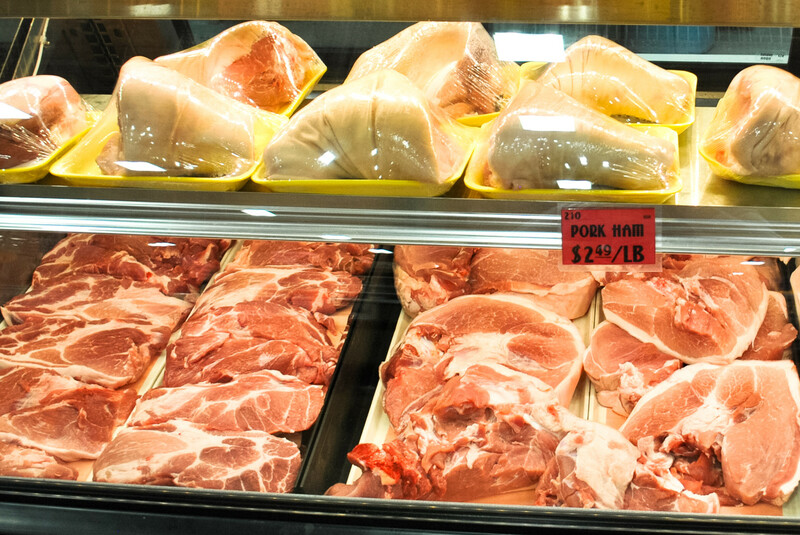 And at Pacific Ocean Marketplace, we serve choice cuts that are top quality. From sirloin steaks and pork chops to quail and duck, our meat selection is one of the most diverse in the entire Front Range.